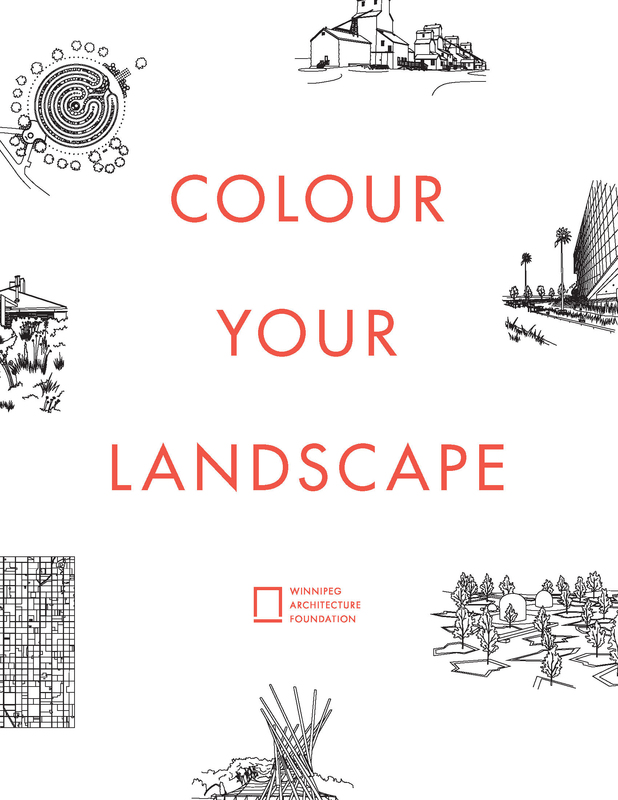 Colour Your Landscape is a 32-page colouring book showcasing a variety of Manitoba landscapes, both old and new. The book features illustrations by Robyn Shesterniak (Burdocks Design) and Justin Ladia. 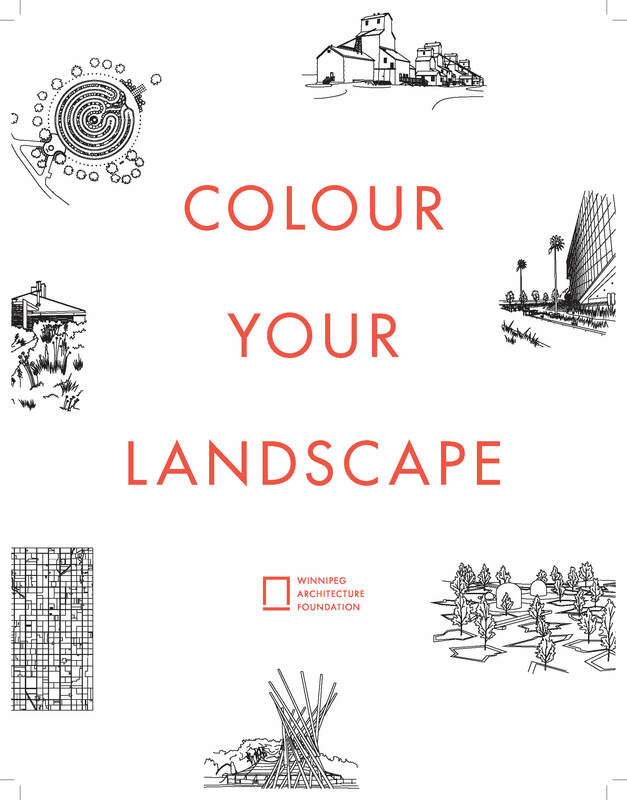 The book is also for sale at WAF, 266 McDermot Avenue; Toad Hall Toys,Forks Trading Company and local bookshops.